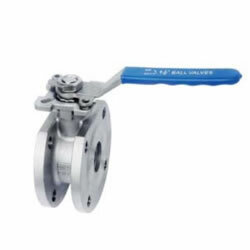 The suitable medium of this ball valve include water, oil, air and some corrosive liquid, etc. 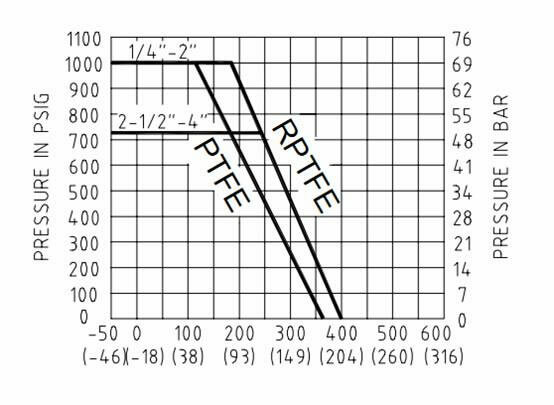 The working pressure should be 1.6-4.0Mpa. And the valve can be available when the ttemperature is -20°C～350°C. The design of this wafer type ball valve with high mounting can meet the standard of GB/T12237/1989. The flange end of this stainless steel wafer ball valve will refer to JB79.